I live in lower Manhattan, which can be on the quiet side as far as nightlife goes. Finding classy places to knock back a few, that aren’t completely dead after the happy hour rush, can be a bit of a task — but you are in luck! I was recently introduced to a gem of a bar that I wanted to share with you, in case you ever found yourself in my neck of the woods. And if you are, I expect an invite. Stone Street, in Lower Manhattan, is a short cobblestone street lined with landmark buildings, bars and restaurants. In the summer months the street is filled with benches and tables for open-air drinking and dining. 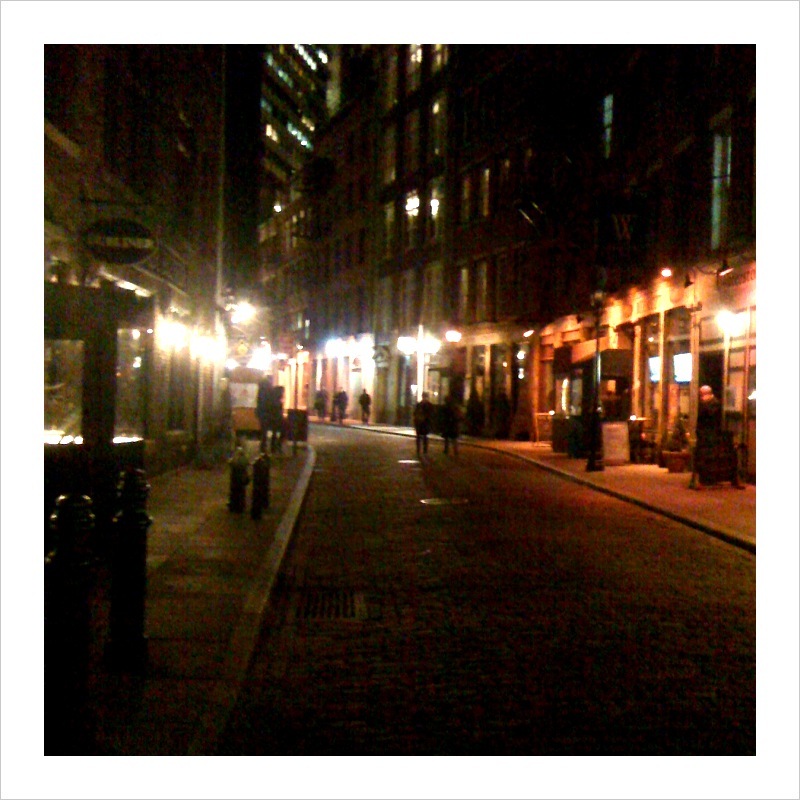 Stone Street is not a destination I frequent, as it tends to be a bit touristy and all the bars are virtually the same tavern — and sometimes a girl wants something a bit classier than a pub. Vintry Wine & Whiskey is an excellent alternative. A small sliver of a room with a beautiful wooden bar and interesting woodwork, Vintry feels rustic, refined and cozy. Open for about a year and a half, the bar offers — you guessed it — only wine and whiskey. If you’re worried you might be limited in your options, please rest assured — they have 80 wines on taste (not to mention the 300+ they have by the bottle) and 100 different whiskies. 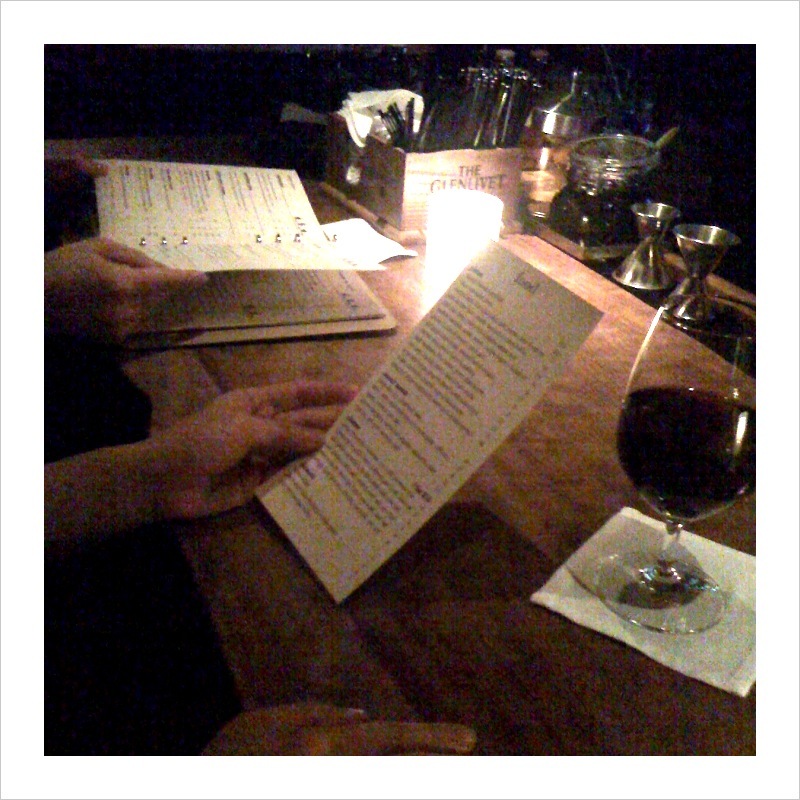 Aside from their wine and cocktails, Vintry also has a small plates and cheese menu — a good move, because when this lass gets into her cups, food is an essential supplement. Yours truly enjoyed a Gingerade (Jameson 12 yr old irish whiskey, muddled ginger, Peychaud’s bitters, fresh lemon & ginger ale) and sampled a few cheeses and the toasted almonds. As you would expect at a bar as specialized as Vintry, the staff is quite knowledgeable — if you wander in with no idea what you would like to have, they will ask a few questions and soon you will be thoroughly enjoying a new wine you’ve never even heard of. My only qualm with Vintry would be that the noise level can be a bit high when the room is crowded, making it difficult for a group of three or larger to have a conversation without raising their voices. In the mood for wine or whiskey? I’d recommend Vintry. You might even see me there. Oh now this looks like my kinda place. I’m emailing you now about when we can go. Wine and cheese? I’m there! Yes, this is definitely on the list! We must go soon! I can’t believe I walk past this place almost every day and never went inside. Any other classy places like this Downtown? John, you are a Lower Mahattanite too? How lovely! I do have a few others up my sleeve to tell you about. 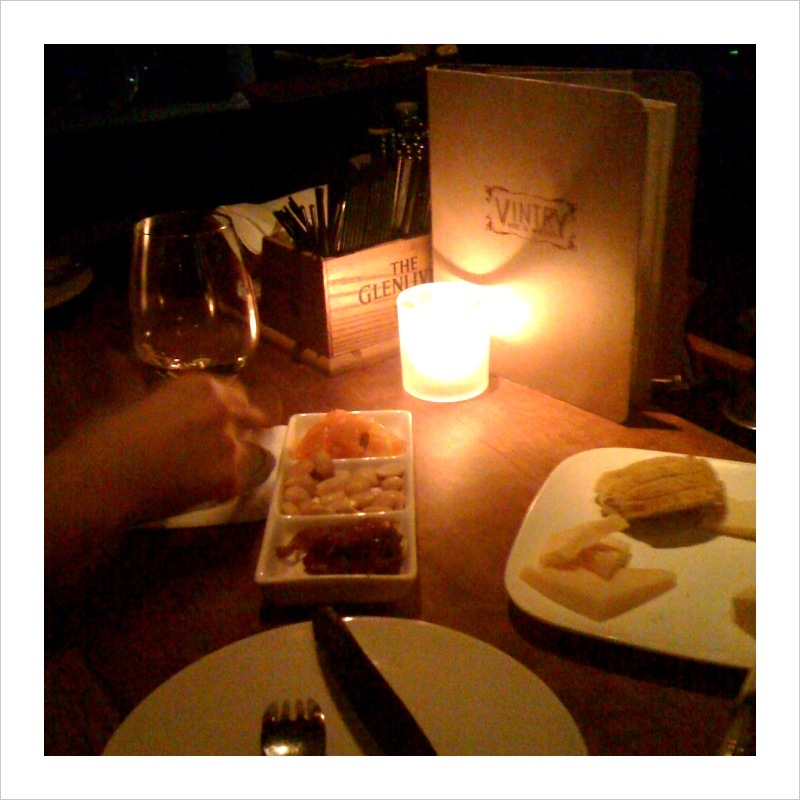 You are currently reading Quite Continental Recommends: Vintry Wine & Whiskey at Quite Continental.